The Ocun Harpy HMS Screw is the largest HMS in Ocun's collection. 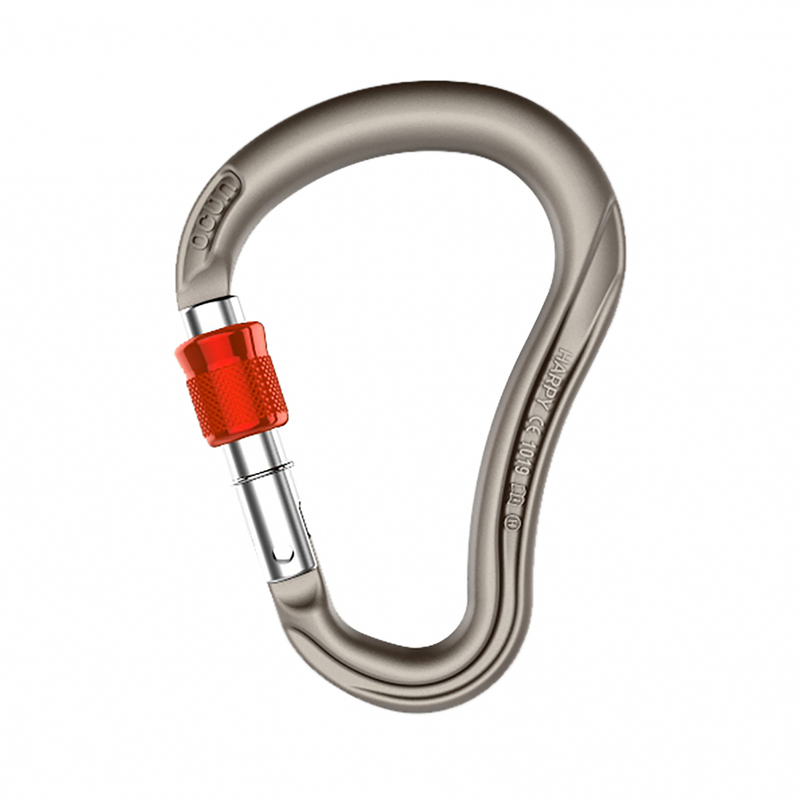 Its large size make it suitable for building belaying points. The screw gate version makes it ideal for winter use.